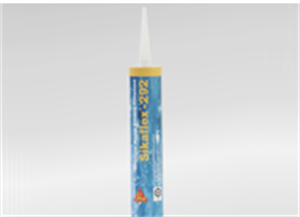 Sikaflex 291i Marine grade sealant/adhesive. Sika 291i is perfect for a wide range of Boat Building applications. Marine adhesive sealant for boat building. Variety of interior and exterior applications.